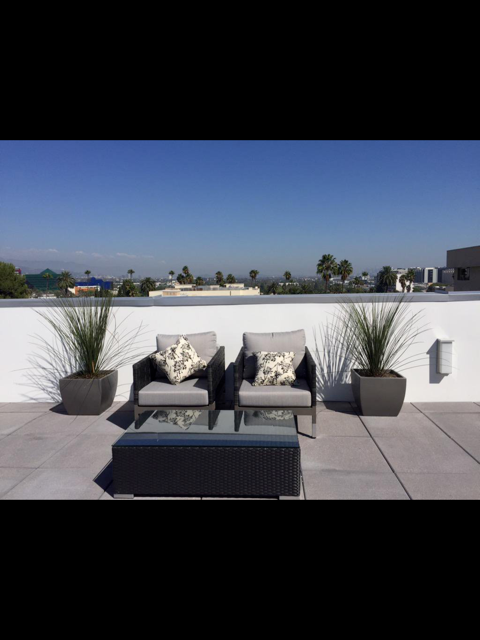 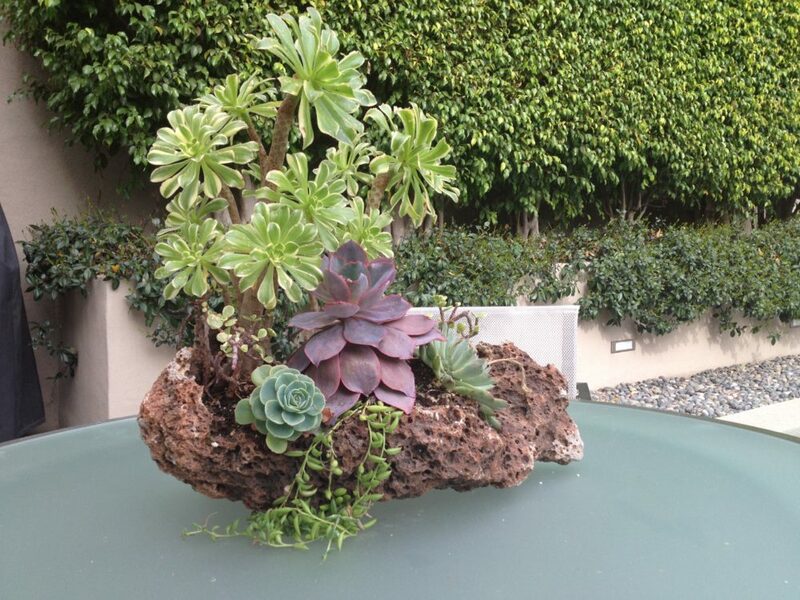 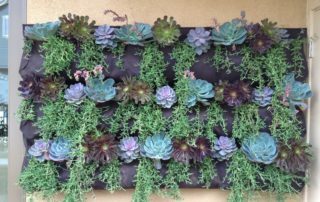 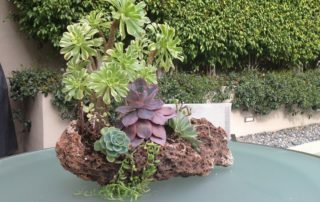 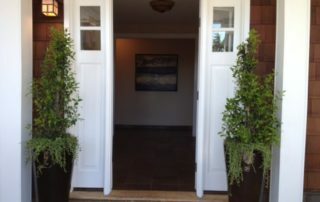 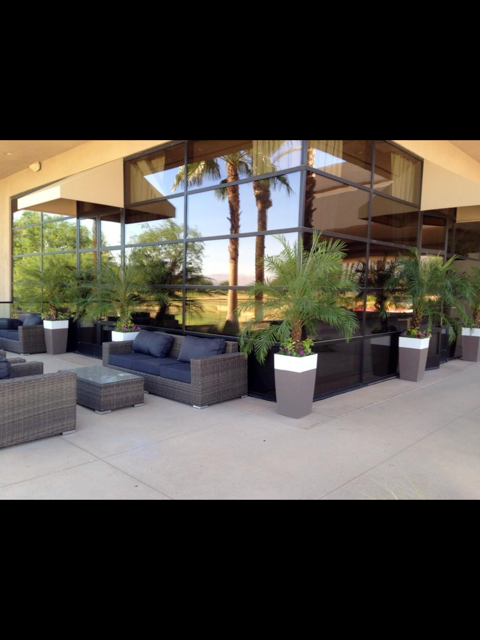 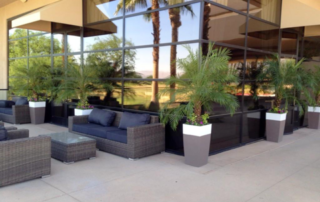 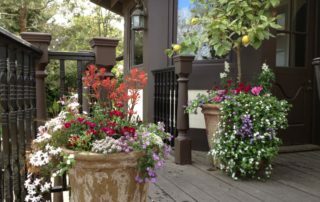 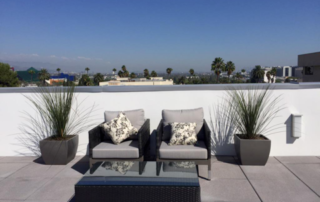 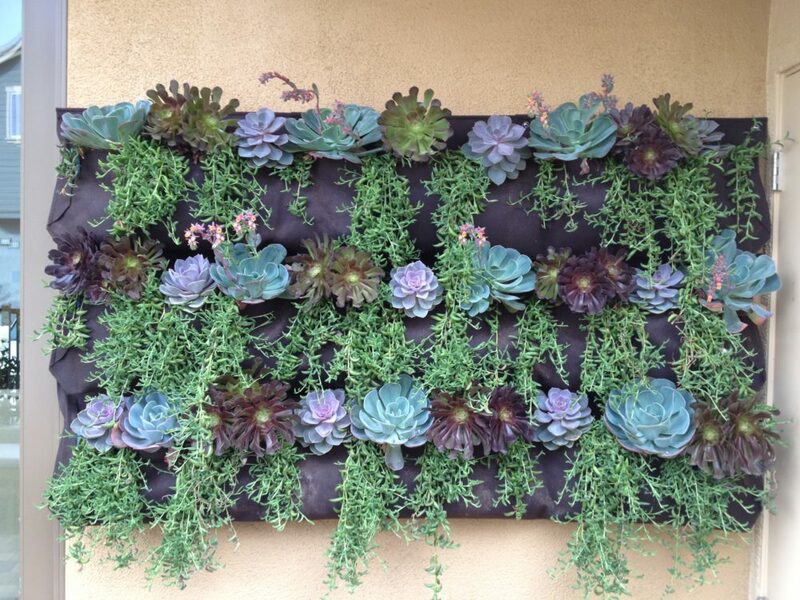 Pacific Coast Plants is an independent company supplying and maintaining interior and exterior living plants, artificial planting and holiday decorating for residential, office and commercial properties, plant design, staging, model homes, and events. 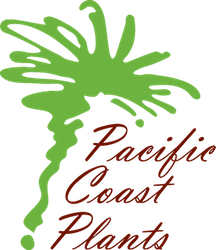 Pacific Coast Plants covers areas throughout Southern California and recently started providing service in the San Francisco, Sacramento, and San Jose areas. 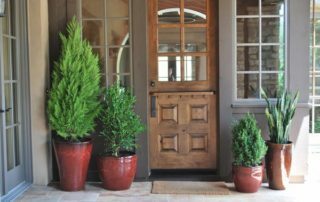 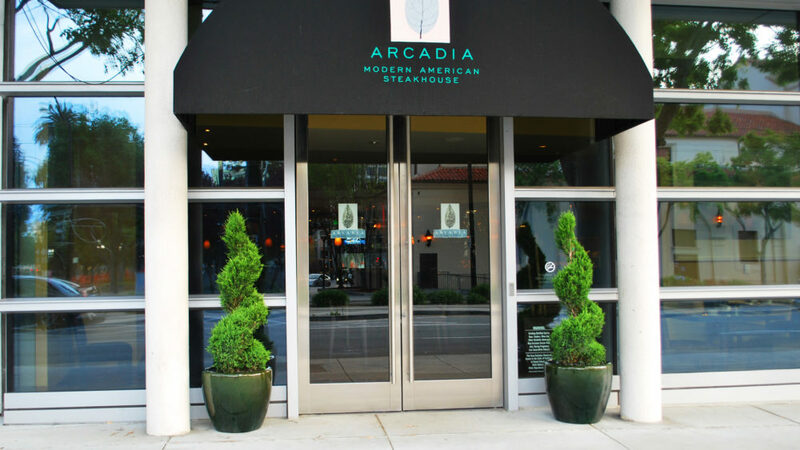 Whether your style is modern to high tech or designed with old world furnishings; we have the perfect plants and containers to compliment your space. 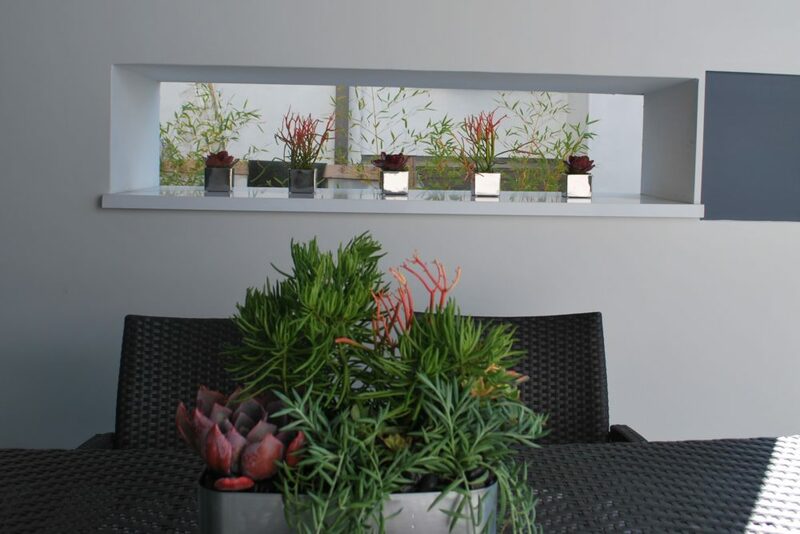 It’s proven that having indoor plants in the work space raises productivity by 15%. 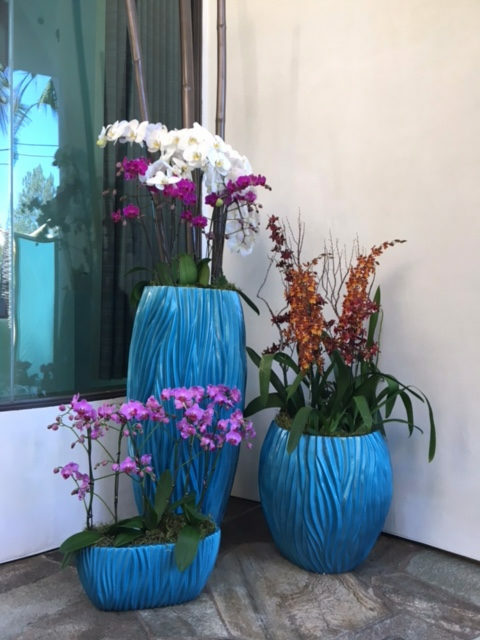 We at Pacific Coast Plants know what it takes to make your work environment more inviting while keeping the plant life looking their best. 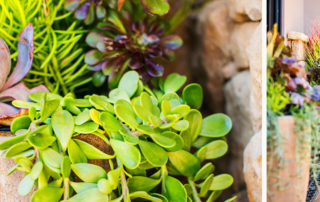 We provide a wide range of services for home owners that loves plants but do not have the time to properly care for them. 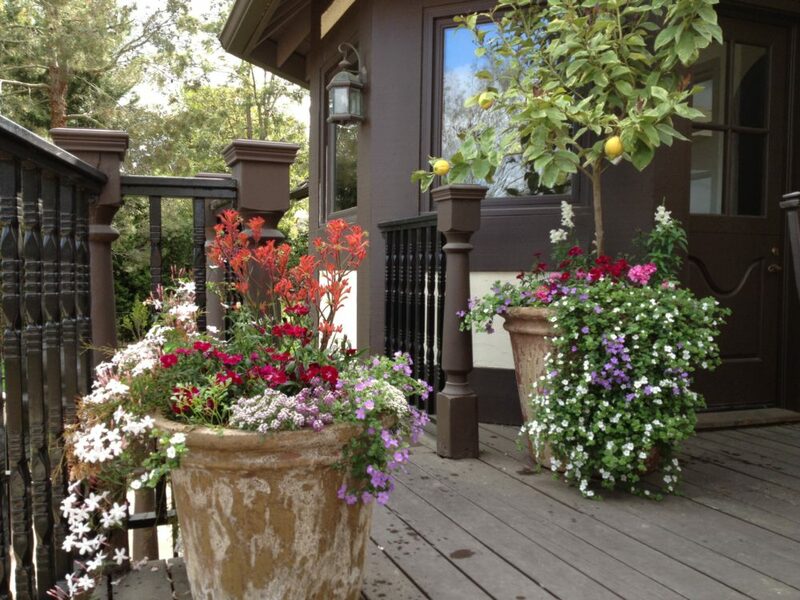 We carry a large selection of plants and containers that will fit any style of home. 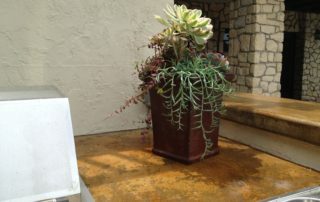 We provide service for existing plants if you’re not on the market looking to purchase new plants. 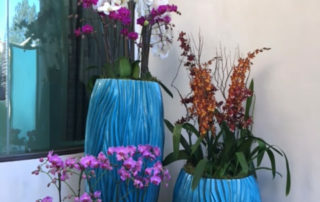 While you’re at it, don’t forget about our award winning orchid and succulent arrangements that we design and provide! 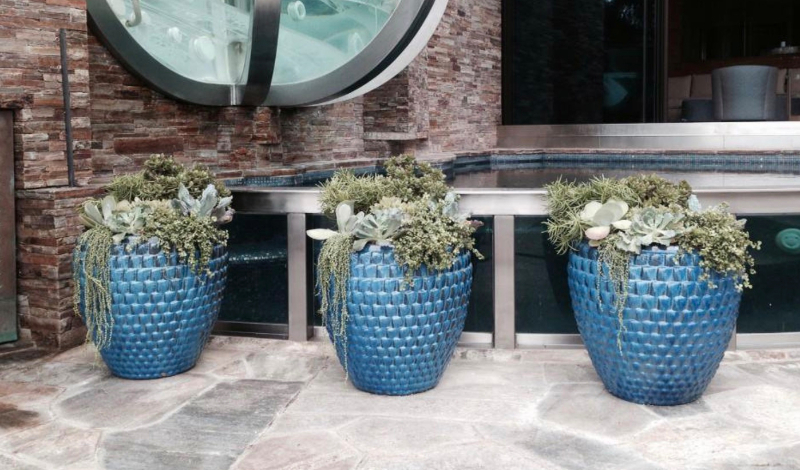 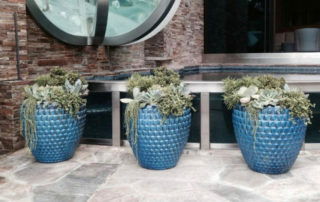 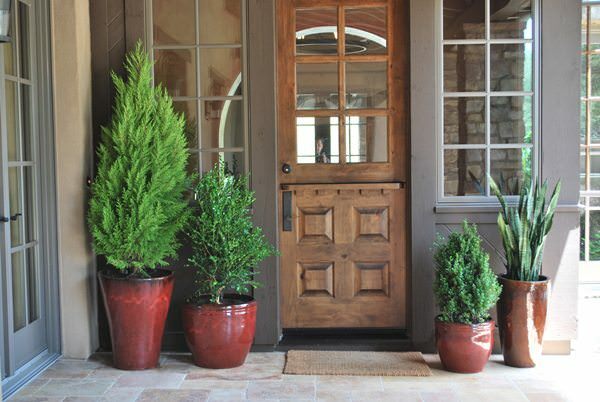 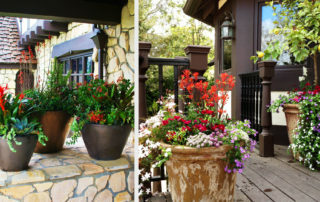 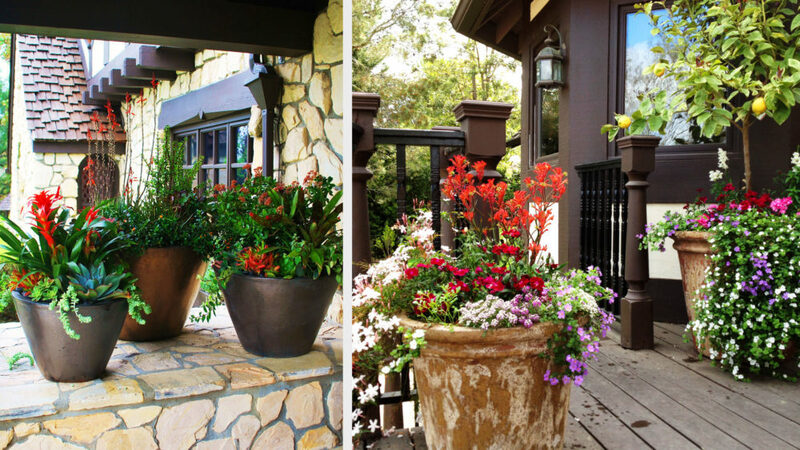 Also selecting the appropriate containers that will compliment your styled landscaping and exterior. 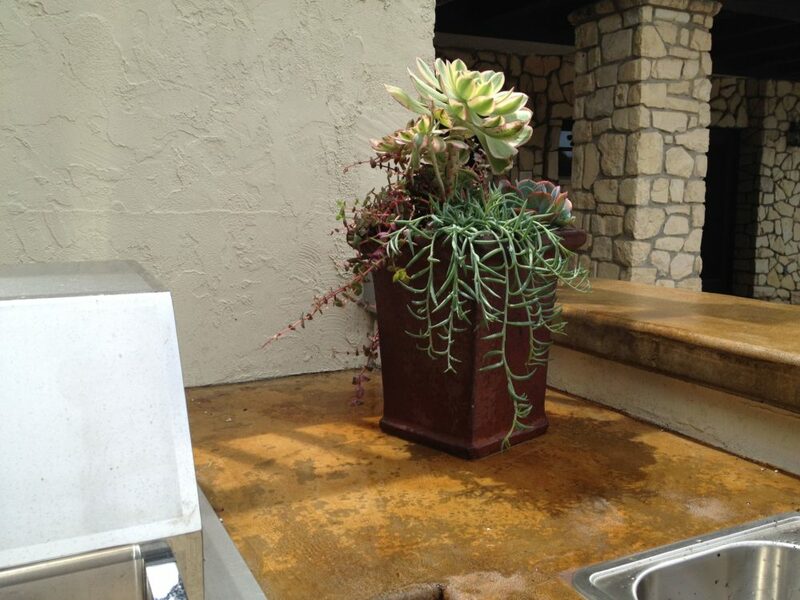 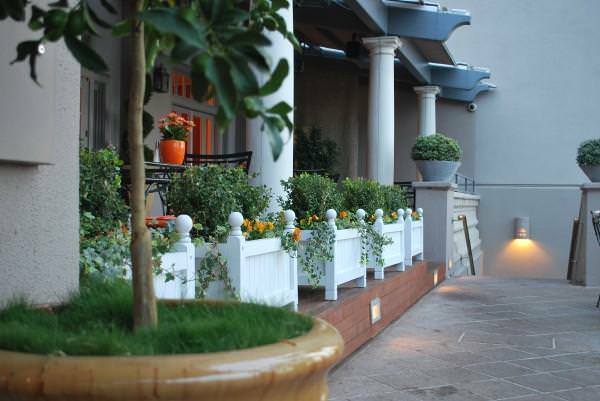 We provide exterior plant maintenance for both residential and commercial clients. 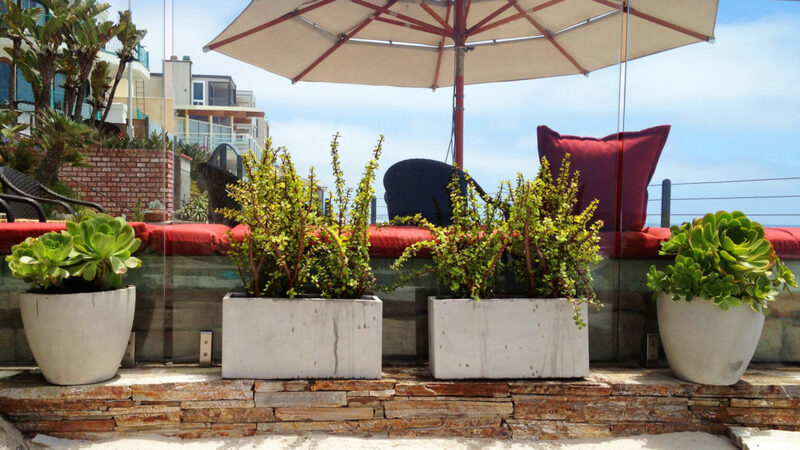 Pacific Coast Plants is the most well versed, well rounded, and expressive planting architect; You will absolutely love the work we do for you, whether it’s for a residential, commercial, or exterior project! 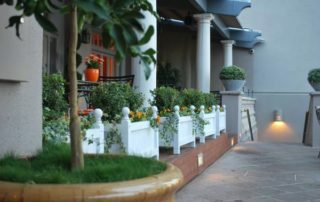 The highest standards for every job! 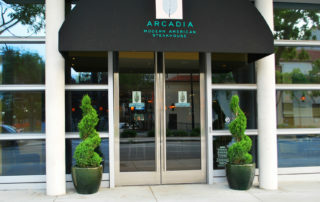 We will take care of any of your needs! 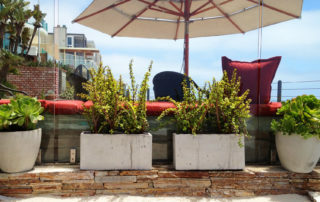 Creative thinking for your projects! 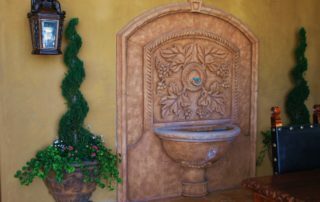 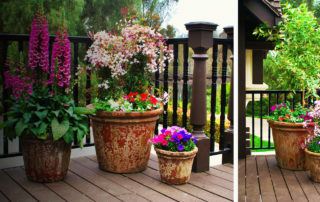 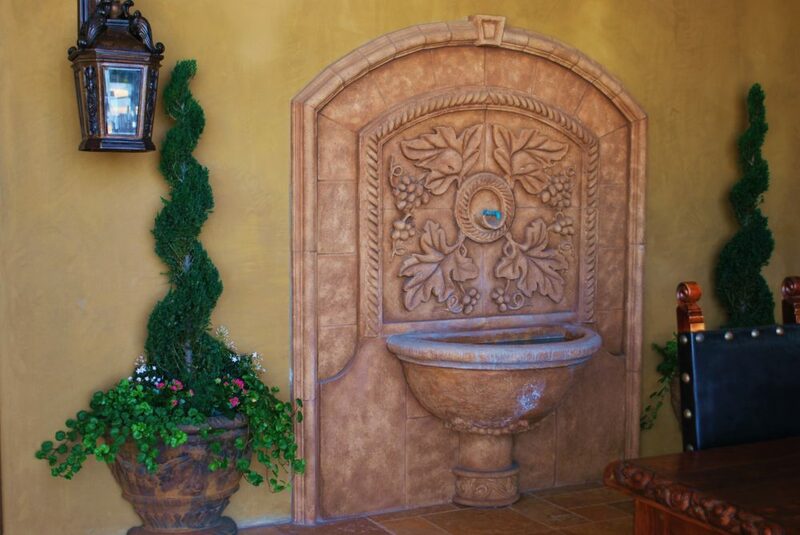 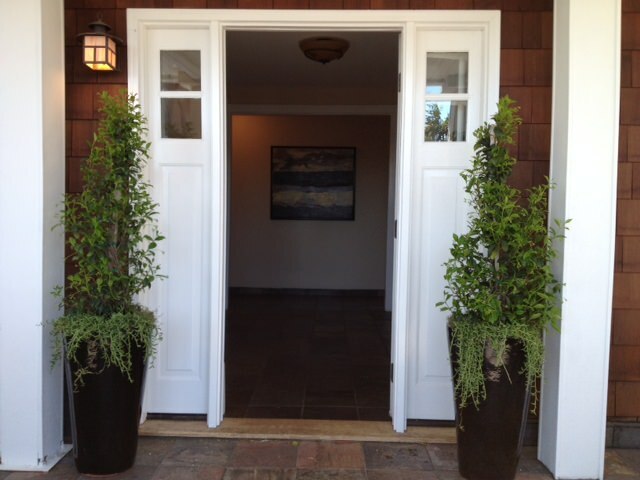 At Pacific Coast Plants, we treat what we do has a form of high art: it’s beautiful, elegant, timeless, and expressive.